Antioxidants are essential to optimal health. But some parts of our body are more difficult to protect with antioxidants than others. For example, every cell in our body is made up of a lipid bilayer that can only be shielded by fat-soluble antioxidants. 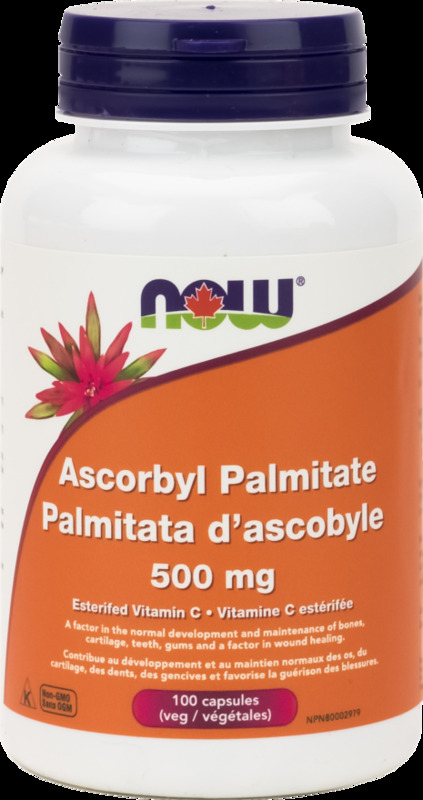 That's why NOW Ascorbyl Palmitate 500 mg are a scientifically formulated fat-soluble version of ascorbic acid, and much easier to utilize in human cell membranes. As a powerful variety of Vitamin C, this highly effective antioxidant has been used to promote and maintain healthy skin, and connective tissue. 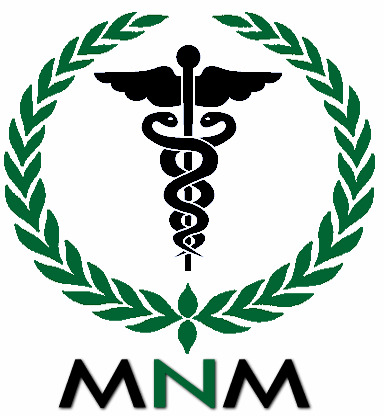 Non-Medicinal Ingredients: Veg Capsule (hypromellose, water), Rice Flour, Silica. Children 9 years and older and Adult Dosage: Take 1 capsule 1-2 times daily with meals.